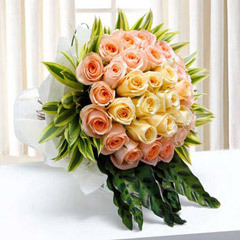 The wonder of a hug is incredible and it can take away all your pain if that is a real and pure one. 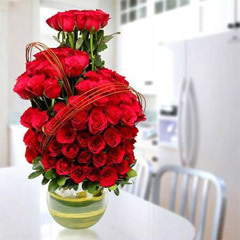 Valentine’s week is around the corner and so is the hug day and it is the time when you can give a tight and bright hug to the love of your life and make him/her feel on top of the world. 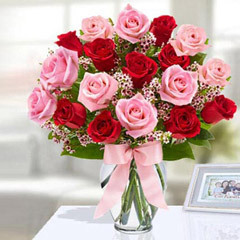 You must be confused if your sweetheart is in UAE that how you are going to show that love. 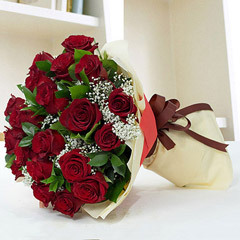 In that case, Flowerdeliveryuae.ae is here to help you with its online Hug Day Gifts delivery in UAE. 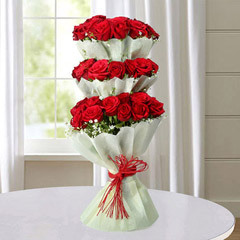 The portal is flooded with a variety of gift options for hug day gifts that you can easily send to various locations of UAE. 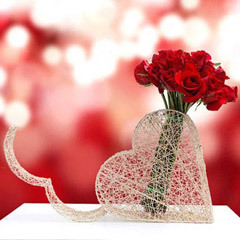 We have included in our range of hug day gifts, beautiful valentine flower bouquet arrangement, hugging cushions, kissing booth, rose bouquets, I Love You greeting card and many more. 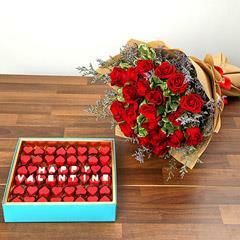 Here at the portal you can look through the endearing collection and choose the sweetest one for your sweetheart. 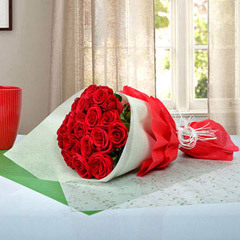 Bring that desirable smile on your darling’s face with these adorable gifts on the special day of Hug Day. 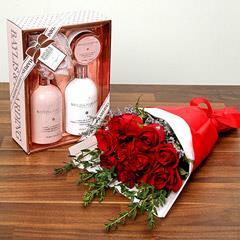 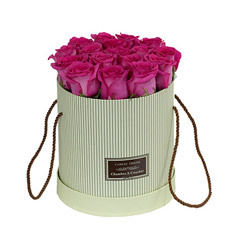 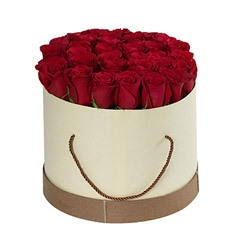 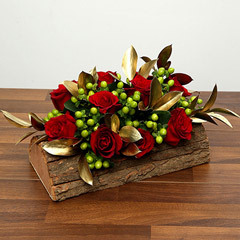 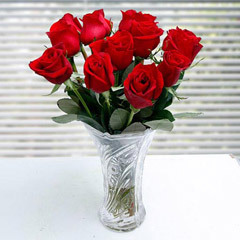 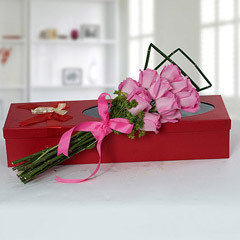 Also, the portal offers the ease of sending online gift surprises just at the eleventh hour. 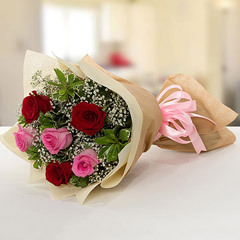 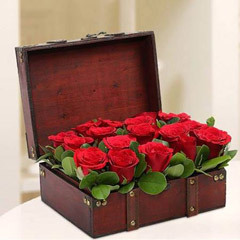 You can take help of the channel of our online hug day gifts delivery in Dubai, Sharjah, Al Ain and other major locations of UAE, to surprise your darling unexpectedly. 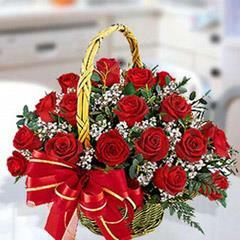 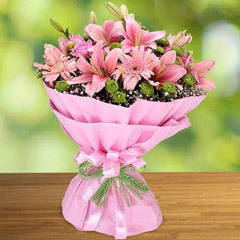 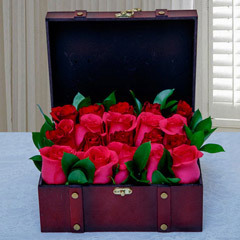 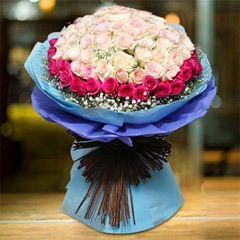 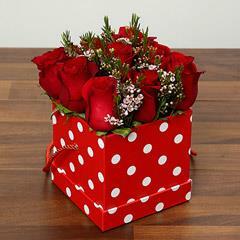 We provide the services of same day delivery and express delivery for sending a surprise gift to UAE. 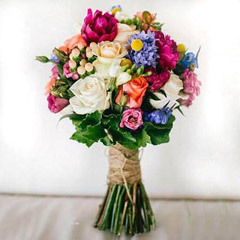 In addition to that, online shopping here at the portal will keep you at bay from the stress of paying a huge part of the money for shipping charges.